You could catch the bus or train, or even fly cheaper. It’s not so interesting to drive, so why would you want to do it? If you catch the bus you must of course get to the bus terminal. 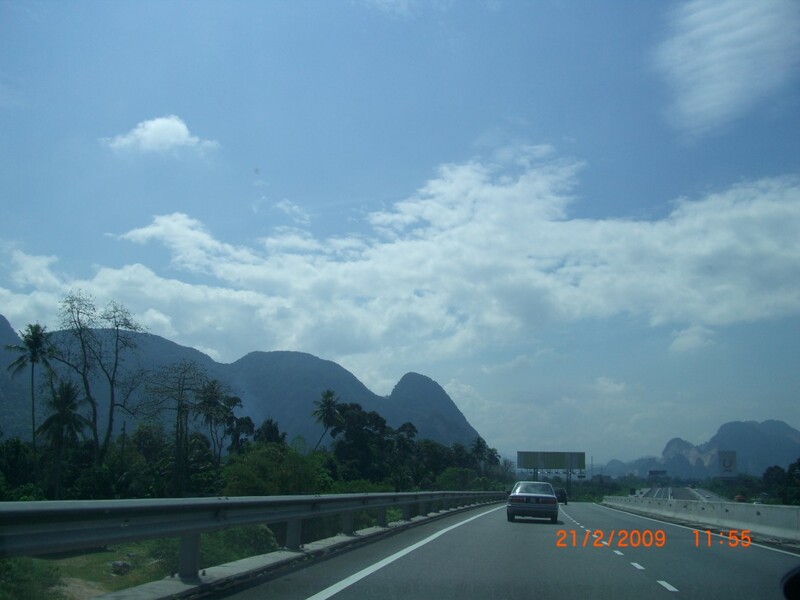 In Penang that is either Sungai Nibong, five minutes drive from Queensbay Mall on Penang Island, or Butterworth, near the ferry terminal on the mainland. If you catch a taxi there it adds considerably to the expense, unless you live nearby. If you drive your car there you have the expense of parking, and worries about security. Or you could catch a Rapid Penang Bus there, which may involve changing buses, and would involve carrying your luggage. In which case, perhaps consider catching a bus or taxi to the ferry terminal and then the ferry across to the bus terminal at Butterworth. Still, you must carry your luggage for the distance. Also note which terminal the bus arrives at in KL – you may have again to catch public transport or a taxi to get to your destination, and that could be pricey if it involves a taxi. The actual time on the bus is only marginally more than driving – but as you must get from home to the bus terminal, wait for departure, and after arrival, get to your destination, the point to point time becomes considerably more. And if you value your safety use one of the more expensive bus companies, and catch a bus that departs and arrives during daylight hours. The train is very slow, although that may not be a disadvantage, and it is quite relaxing. But, again, it involves many of the same problems getting to the station in Butterworth as getting to one of the bus terminals. One useful ploy could be to catch the first class sleeper to KL, shower before arrival, spend the day in KL, and catch the sleeper back. An efficient use of time and a saving on a hotel. If you want a shower during the day there is one in the station at KL. Ensure you take any food or drink you may want to consume on the train. For more details on the train see my earlier article on catching the train to Singapore. As for flying, it involves advantages and disadvantages that almost any international traveller is already aware of. It can be quite cheap as well. 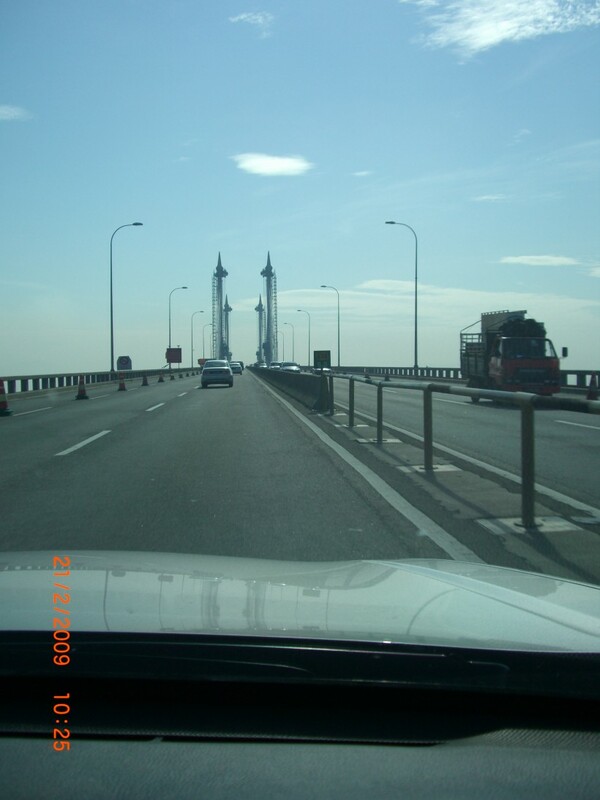 Leaving Penang (Island) – crossing the bridge to the mainland. No toll in this direction. The occasional car, lorry or motorbike has no functioning rear light – you may want to reconsider driving at night, especially as the traffic seems no lighter at night. 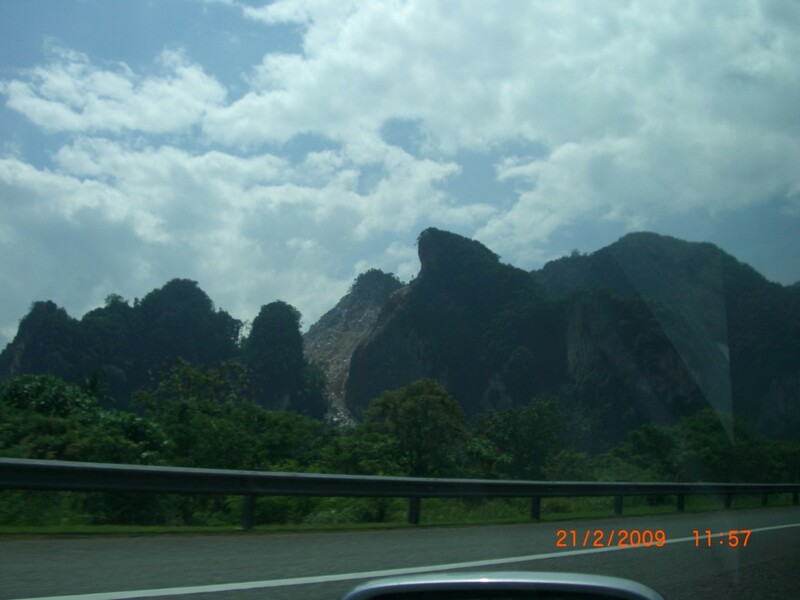 It is mostly an uninteresting drive – however, a few kilometres before Ipoh, and after Ipoh, the landscape is more interesting. 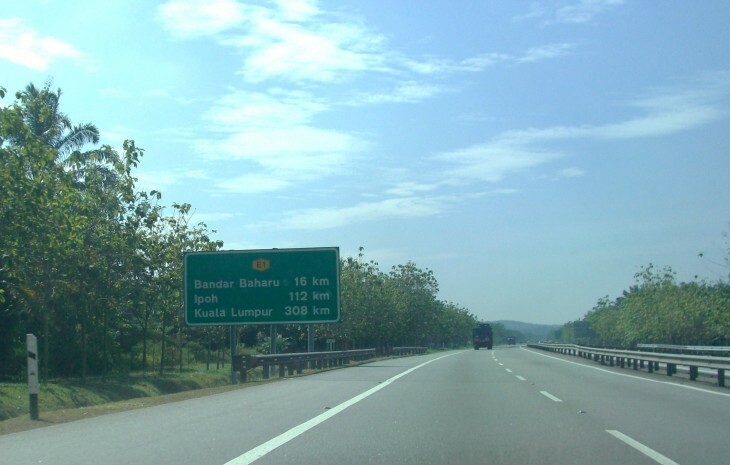 Toll charges are about RM45 one way. 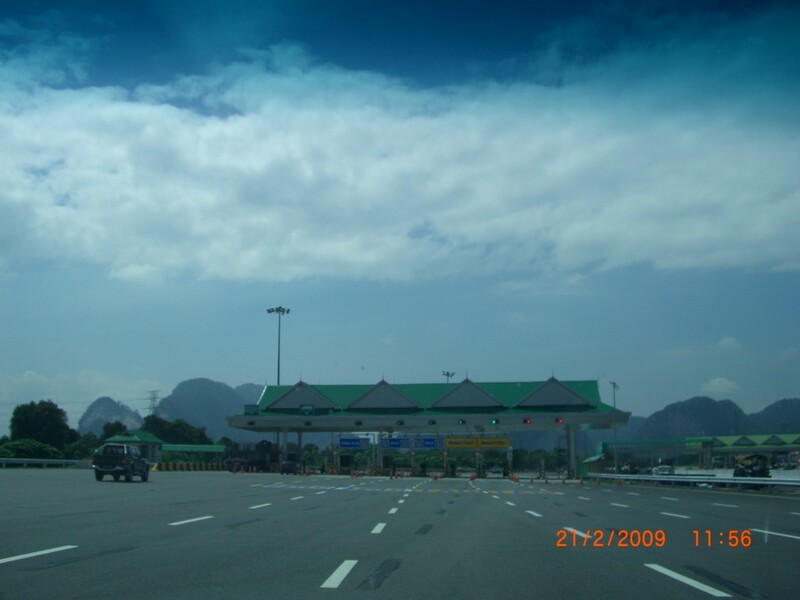 It is useful to have a Touch and Go card to pay the tolls. The queues are smaller than the cash payment booths. Buy a Touch and Go card before you leave – the web site tells you where. 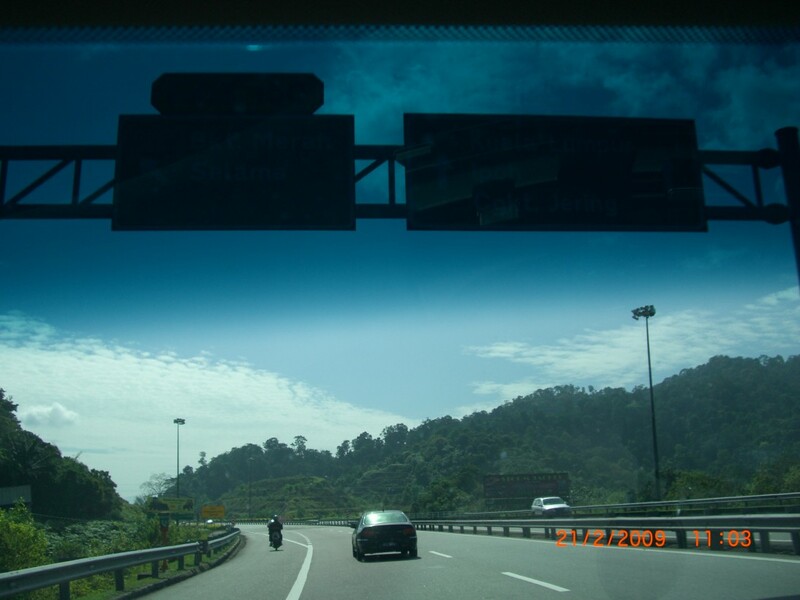 There are almost no electronic sign boards to warn of any problems ahead. There are rest areas along the way. There are petrol stations at some of the rest stops. Petrol prices are set by the government, so it costs no more buying on the motorway. Toilets vary in cleanliness at the rest stops, but none are very good. There is absolutely no good coffee to be found at rest stops. 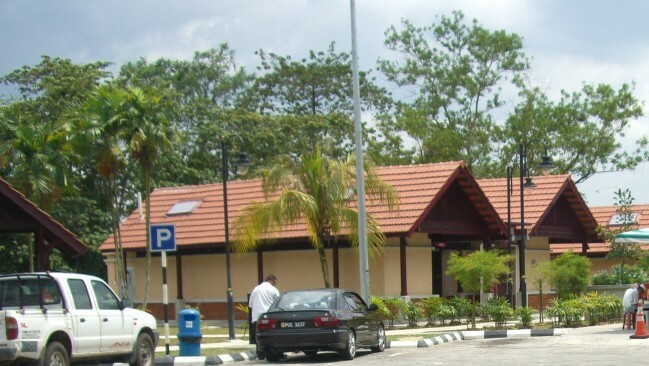 You can buy fruit, different kinds of Malaysian food, soft drinks, souvenirs, icecream at some of the rest stops – but some rest stops have only toilets. 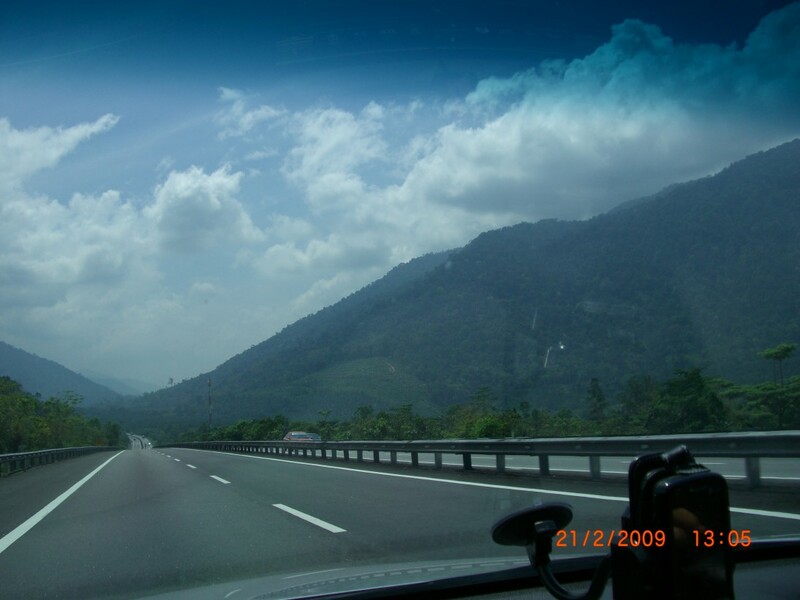 For about two-thirds of the journey there are two lanes, and thereafter three lanes. From about Slim River, south, from memory. 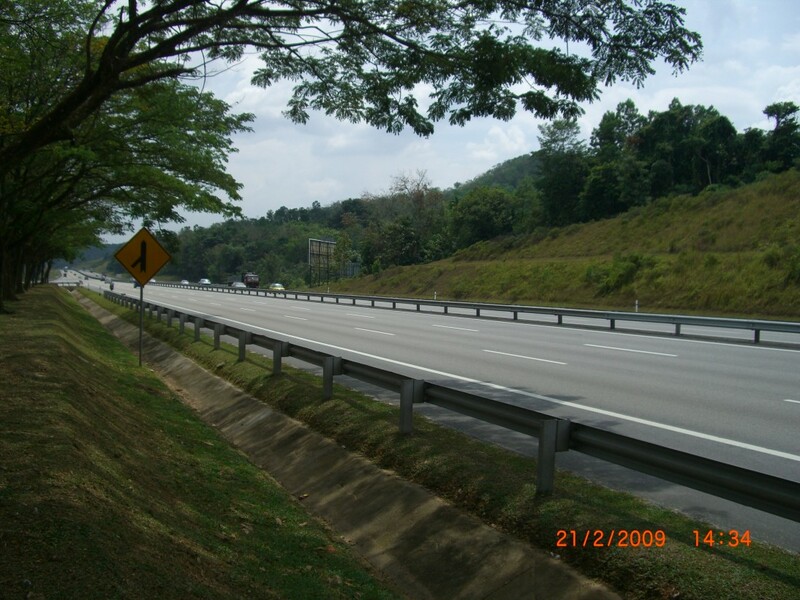 A huge percentage of drivers drive in the middle lane, leaving the left lane almost empty on the three lane section. No point having three lanes, really. 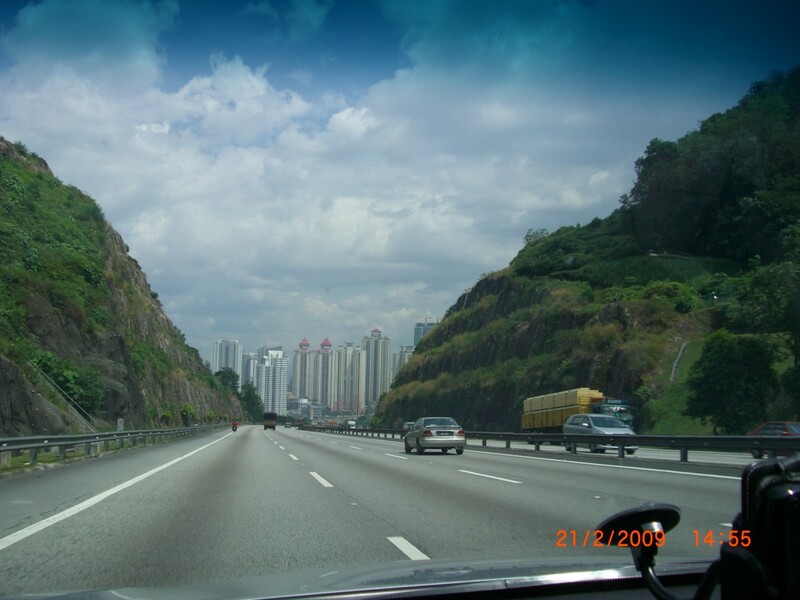 Road signage is very poor in KL so a GPS is very handy- as long as you have the maps up to date. Most things in Penang are quite reasonable value. Street parking in Butterworth near the Megamall is 40 sen an hour (8 pence). On the island it can be up to double that for street parking, and on weekdays in mall parking areas perhaps RM1 (20 pence) for three hours. Of course, some parking is free, and some banks and supermarkets have free parking. Rapid Penang bus tickets are priced according to distance, but are cheap. Theatre and concert tickets are far cheaper than we’re used to, and the cinema is from RM7 (around £1.40). The cinemas can be very, very cold, so take something to wear. Coffee at Mc Donalds is good value – the other famous coffee chains charge pretty much the same as London. Old Town coffee’s price is not too bad – the new Old Town on Beach Street also has a nice atmosphere. Best value though, is coffee (black coffee is Kopi-O), at a hawker centre – depending on the hawker centre it is about 80 sen (16 pence). 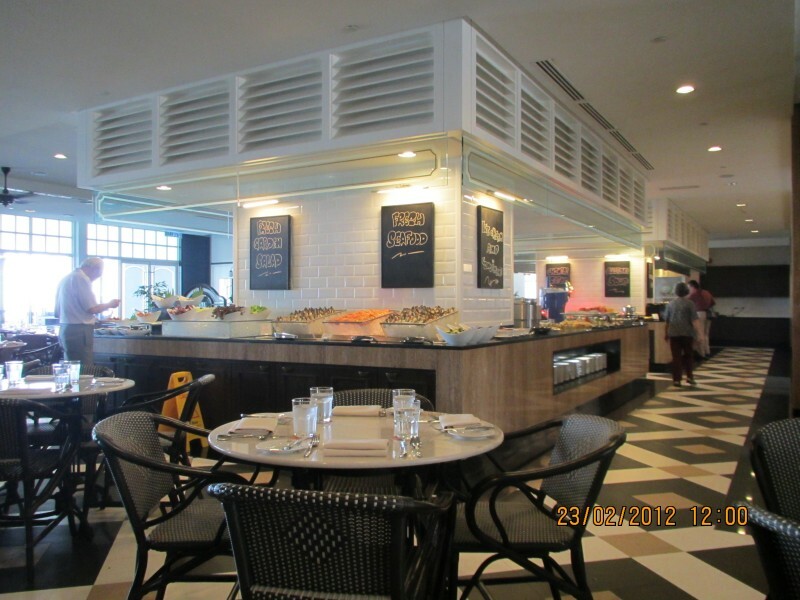 Eating at hawker centres is quite cheap – cheaper than buying food at the supermarket and eating at home – but when you consider the hygiene levels, the unavoidable MSG, and the preponderance of carbohydrate based dishes, many expats soon tire of them and prefer to eat at home mostly. 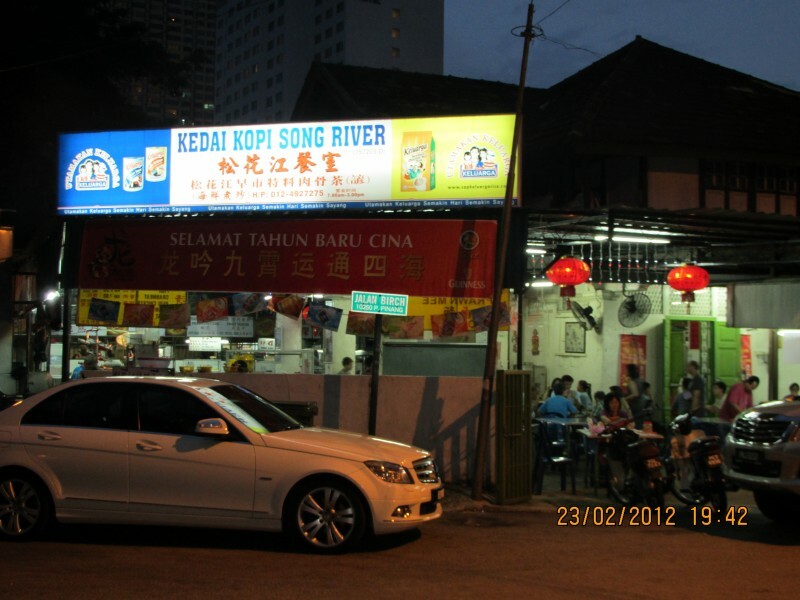 Song River on Gurney Drive, does have some nice dishes during the day, and although small, is good and therefore very popular. (Daytimes, about 7AM – 3PM.) At night, instead, are several stalls selling different ranges of dishes, my favourite being the BBQ chicken stall. Dim Sum, as in most countries, can be very good value. 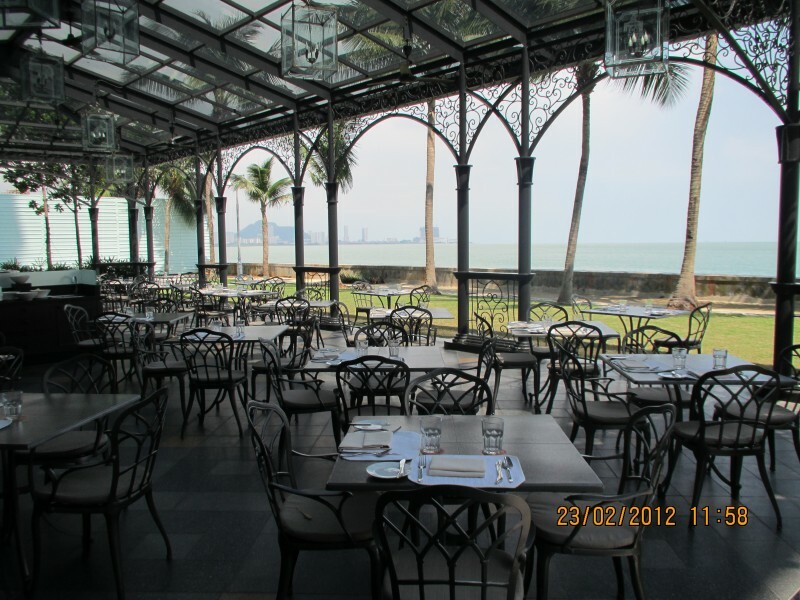 There are numerous good Dim Sum restaurants. Of course, there are free daily newspapers, such as the Sun, Monday to Friday. Is there anything else I should be aware of? I am sure there is. My thought: So perhaps if you really have to fly out of an airport that forces you to go through a full body scanning machine, you can protect yourself from the DNA damage and from the cancer they cause by a two month Vitamin C regime. If you want to know about train journeys, it’s hard to do better than looking at The Man in Seat Sixty-One. 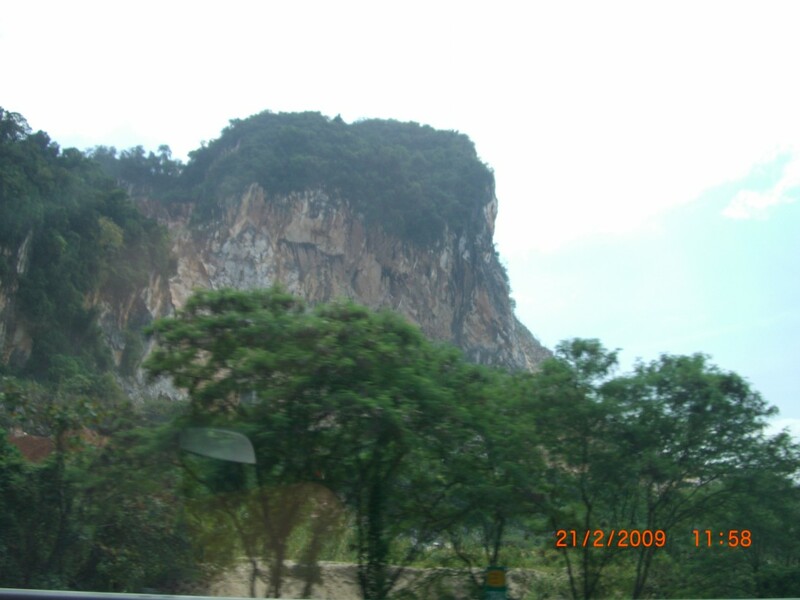 This is a short account of my trip to Singapore by train in October 2011. The train trip went smoothly, and was interesting. I am glad I did it. I am not sure I would do it again, though. I booked seats through the Malaysian Railway’s (KTM site)- basic but functional. The prices were very reasonable. And anyone, Malaysian or foreign, over 60 years old gets a (50% discount) on all classes. 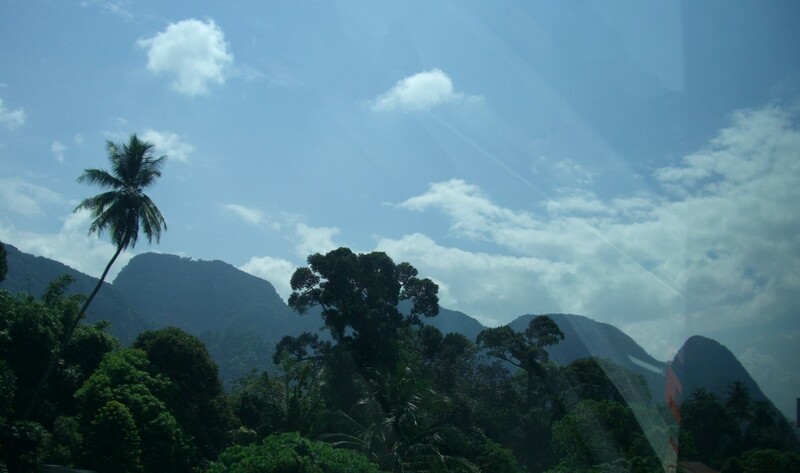 I had to make two bookings for the return trip: Penang – Kuala Lumpur return, & Kuala Lumpur to Singapore return. 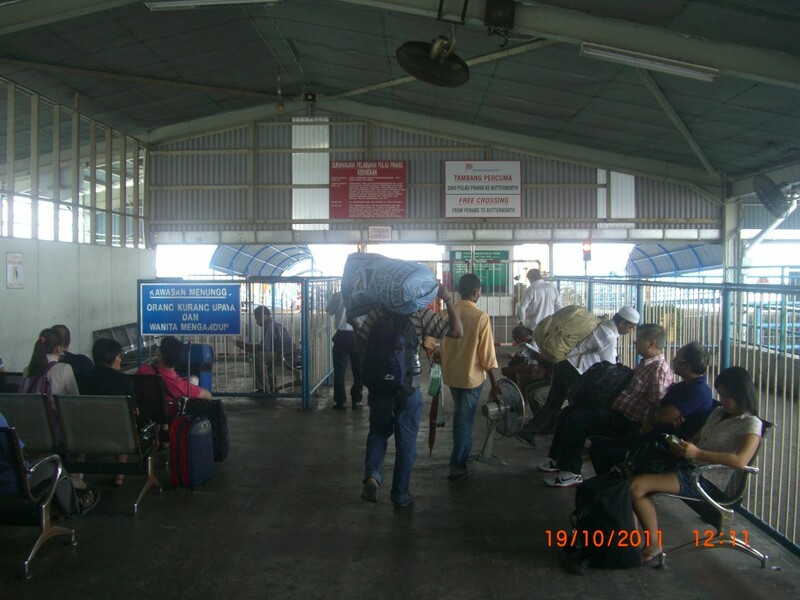 The train departs from Butterworth, on the mainland, the station being close to the ferry terminal. From home to the ferry was a few minutes by taxi. Then you follow people to the ferry, as there is no real signage. The “waiting room” for the ferry to Butterworth. It seems the ferry goes every 10 minutes or so. It’s free to Butterworth.